The NEW SJ360 is now shipping! 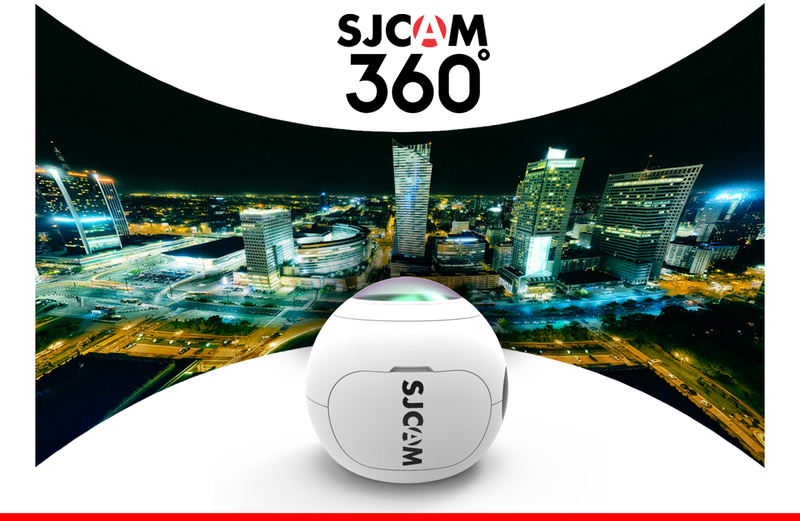 We’ve waited long for the first 360° panoramic SJCAM Action Camera and now it is finally here! The SJ360 is a very welcome addition to the SJCAM lineup of awesome action cameras. It features a tested and proven Novatek 96660 chipset capable of great performance as previously used in other models, an amazing 2K Sony CMOS sensor, a big long-lasting 1300mAh battery, a 6-glass-layer lens that assures captivatingly clear images that can be delivered in a variety of ways: Fisheye, Hemisphere, Sphere, Panorama, Cylinder, and lastly, VR, which works great in tandem with 3D goggles for that ultra-immersive experience. Go right ahead. Step into a whole new world with the SJ360. It’s shipping now, so head over to our online shop HERE and order yours today!